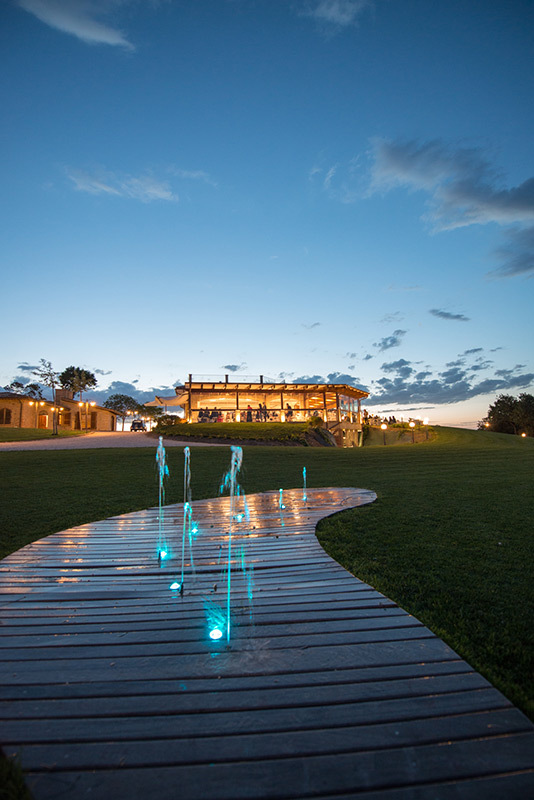 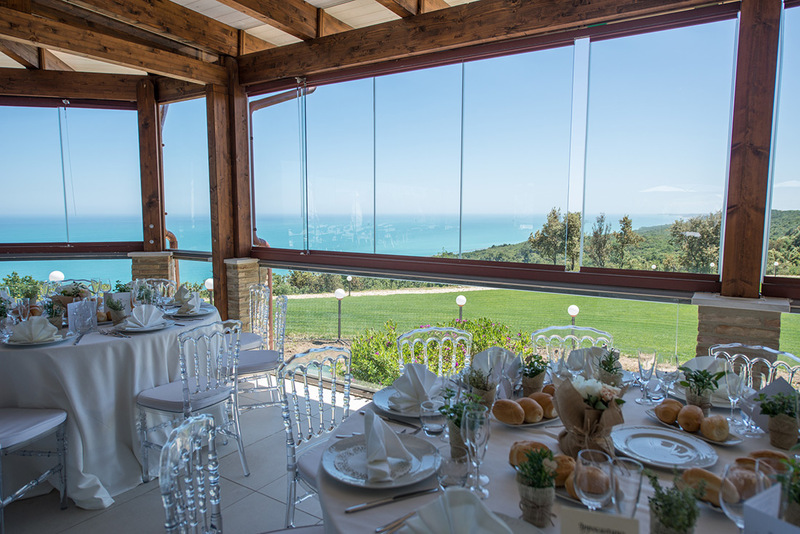 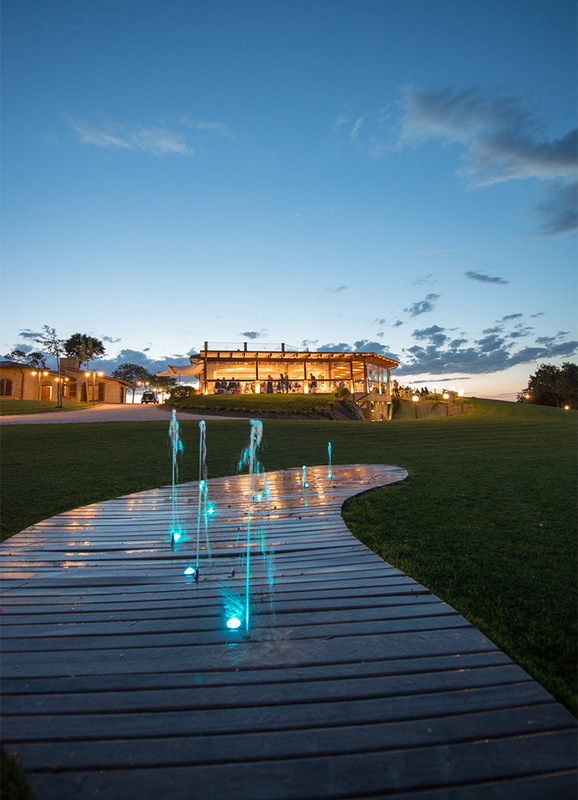 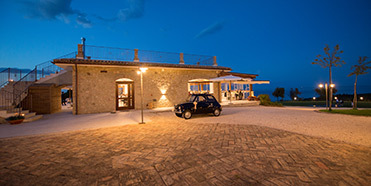 TraCieloeMare is a wedding location in Torino di Sangro, on a sea view promontory close to the well known Abbey of San Giovanni in Venere, one of the artistic treasure of Abruzzo. 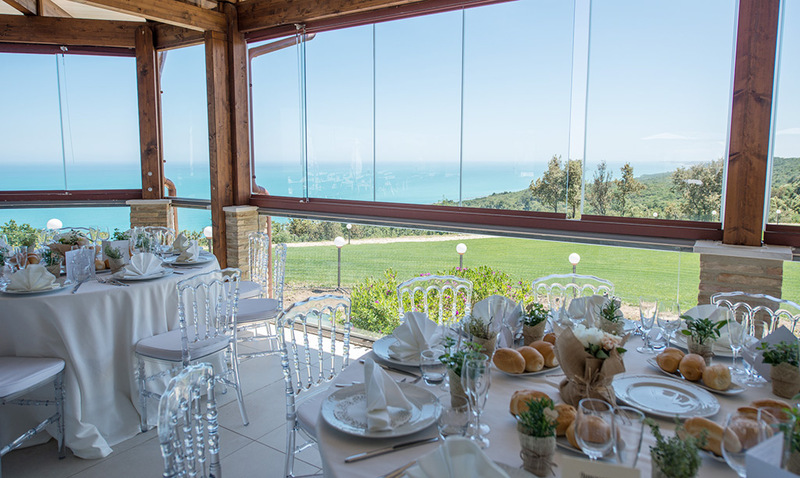 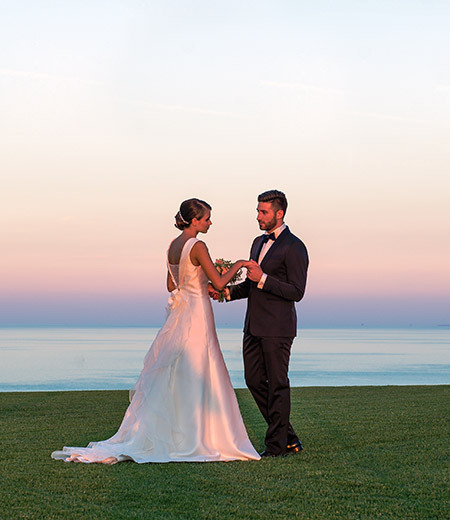 In a striking and enchanting ambiance, TraCieloeMare is the right place where to set your wedding, close to such important cities in Abruzzo such as Vasto, Ortona or some places of religious interest. 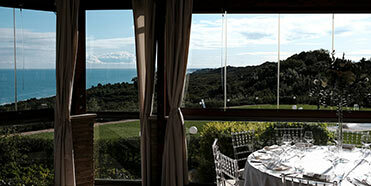 Choose our location for your wedding means to have at disposal a location straight on the sea, that overlooks an amazing panorama, surrounded by the nature and close to one of the most beautiful mystic places in Abruzzo, with the adding of a kind and professional staff, always ready to satisfy your needs and turn a special day into a unique, perfect, memory. 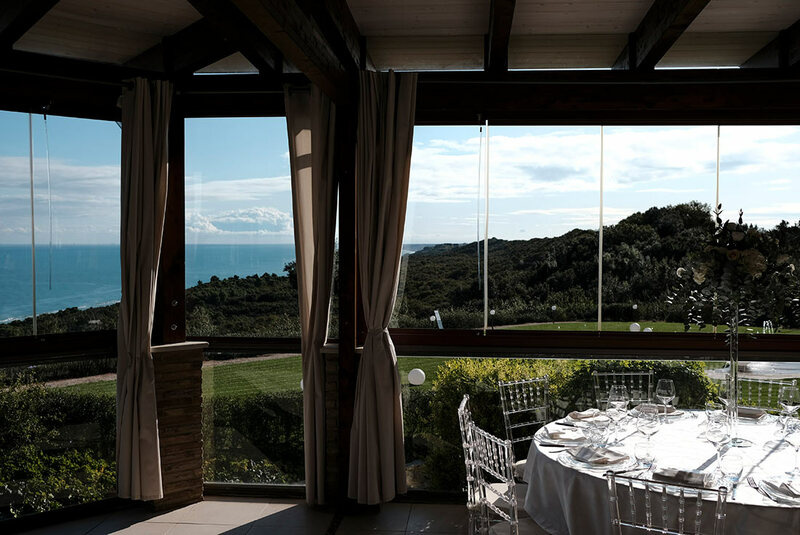 The favorable position offers, indeed, a breathtaking view on the Gulf of Venere and let possible to see the whole Trabocchi Coast. 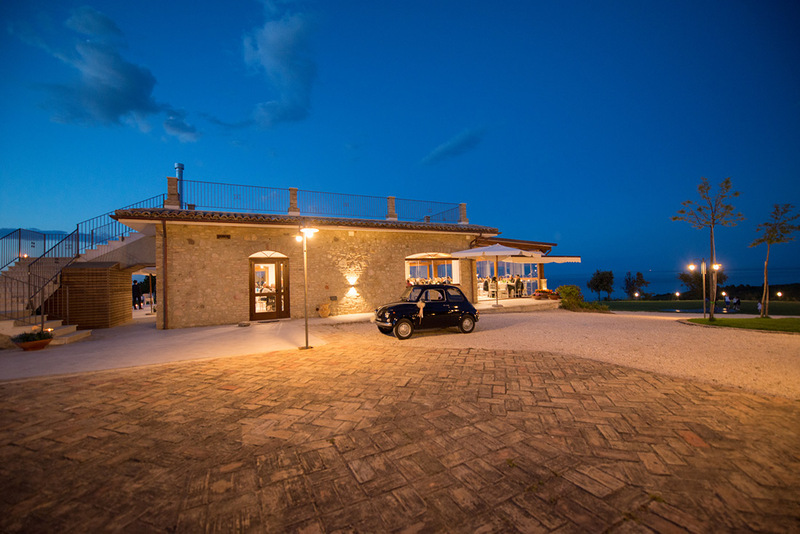 TraCieloeMare has also wide indoor and outdoor spaces, where it will be possible to set different kind of events, few minutes far from Lanciano, another important city in our Region, thanks to its Miracolo Eucaristico, that calls a lot of pilgrims and visitors from all over the country.